Women's Wellness Collaborative is an online community aimed at supporting women in health education and health recovery. The organization was established in 2014 by Bridgit Danner, a long-time acupuncturist turned functional health coach. Bridgit loves to interview other experts in the field of functional healthcare, to collaborate on client care with other providers, and sees each client as her partner in deciding the best course for care. Putting the great minds and hearts of women together to support one another was how "Women's Wellness Collaborative" was born. We'd love for you to take our "Is a Gut Infection Causing Your Hormone Imbalance?" quiz to get to know our pretty unique approach to health. If you are interested in our private coaching options, please fill out this Inquiry Form. Bridgit Danner became a licensed acupuncturist in 2004. She has treated thousands of clients and ran an integrative health clinic in Portland, Oregon for 10 years. 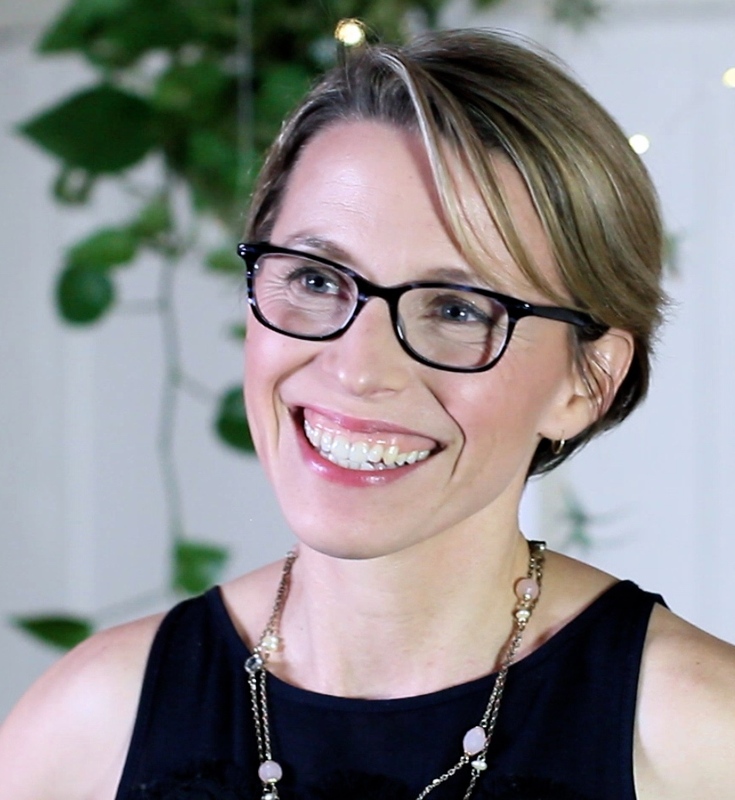 After giving birth to her son in 2008, she went into a hormonal tailspin that lead her to a passion to help women stay in their power through vibrant health and to a certification in Functional Diagnostic Nutrition. She established Women's Wellness Collaborative in 2014. She lives in the Phoenix, Arizona area. Learn more about her here. Tami was one of our beloved clients in our Restore Your Radiance program. Upon learning she was studying to become a virtual assistant, we snatched her up to work as a Customer Service Agent and Client Experience Manager. Tami also runs her own business teaching piano lessons. She lives in Washington.